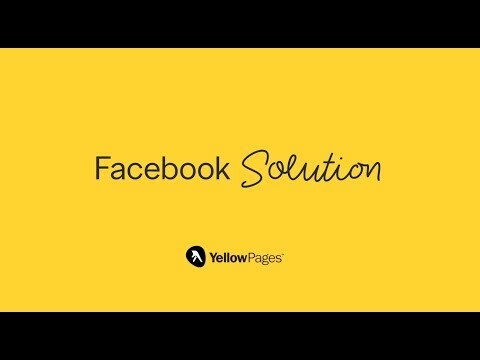 If your business does not already have a Facebook page, what is holding you back? Is it too time consuming? Intimidating? Have you not even considered it? Or do you not think it is relevant to your business? When thinking about the average Facebook user, some people still think about a tech savvy, young Millenial who idles away on social media taking short cuts and using slang. But the truth is that more than half of Canadians use Facebook, including a growing number of seniors. In short, Facebook is not just for kids. 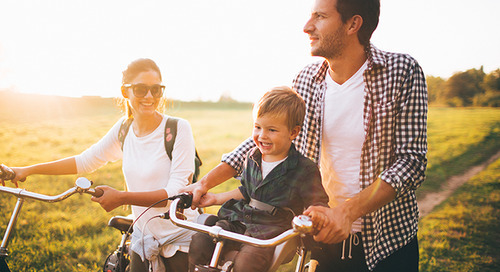 More and more people in all age categories are using the site to connect with friends, family and BUSINESSES. In fact, with over 1.44 billion monthly active users, Facebook is without a doubt the largest social networking website. 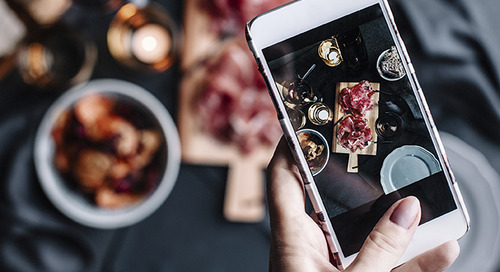 Facebook is not just for selfies, random articles, and food photos. Even large financial companies have Facebook pages. 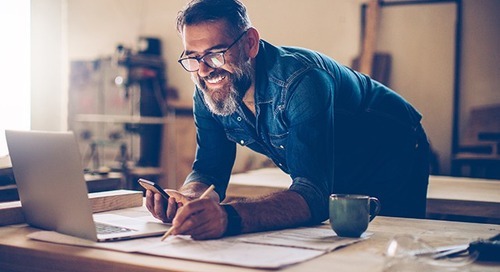 A rapidly growing number of small businesses are hopping on board, with around 40 million active small business pages as of 2015. 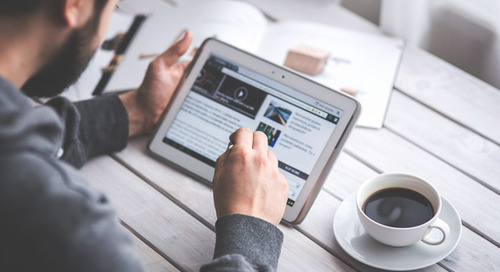 Businesses provide educational and entertaining content on their pages to promote awareness, reach people, provide customer satisfaction and increase engagement. 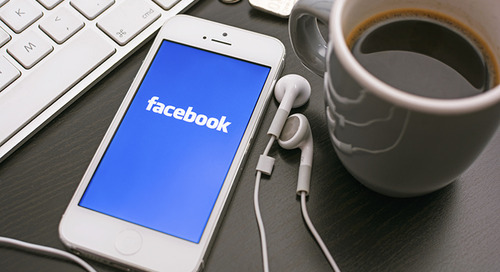 It may seem like a waste of time to be using Facebook instead of focusing on your business. However, Facebook brings value to your business by helping you reach more people and cultivate relationships with new and existing customers. Don’t miss out on valuable networking opportunities and conversations that are stepping-stones for driving sales. The great thing about networking on Facebook is that it can be done at your convenience, whenever you have time and access to Internet. You can also turn off unwanted notifications, so there’s less distraction. 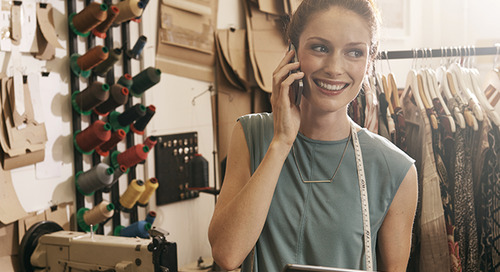 With so much competition online, it may seem challenging for a small business page to thrive as a small fish in a big sea. However, Facebook provides a platform that is advantageous for businesses of any size. With their online targeting features, you can promote your page to a niche audience and choose reach people in your local area. You can also select your own budget. As well, if you have a Facebook account, you already have a wealth of people to reach in your networks, who can help you find more people through their networks. You can easily invite your contacts to like your page or encourage them to engage and share some content. 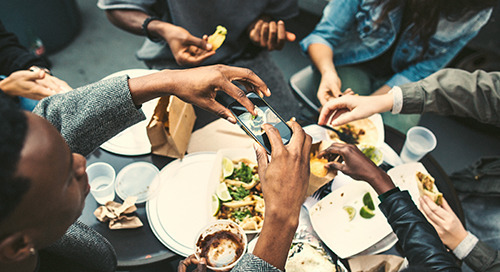 By regularly sharing and engaging, you will reach more people and increase your chances of attracting more customers and driving sales. 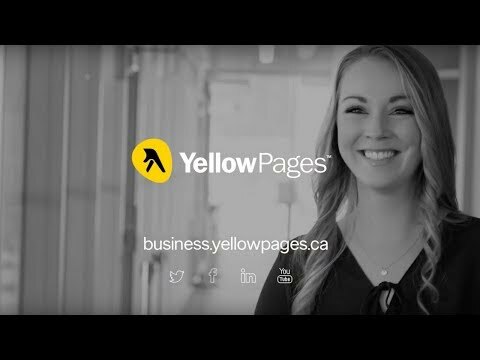 TIP: If you need help setting up a customized business Facebook page or need assistance maintaining it, find out how Yellow Pages experts can help. Learn how to get started with Facebook. 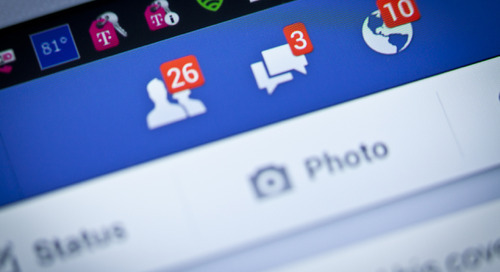 Download our FREE guide to getting starting on Facebook. Learn more about growing your audience. Read 3 Tips to Grow a Facebook Audience. Looking for social media help? 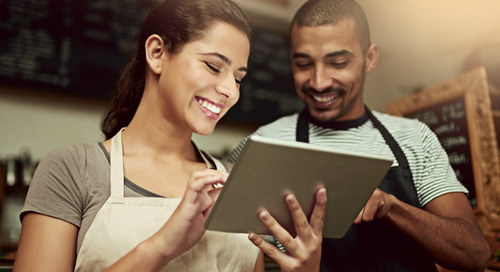 Learn more about how our Facebook experts can help you drive loyalty and build a community. Reach your ideal audience by letting an expert manage your Facebook page and ads. 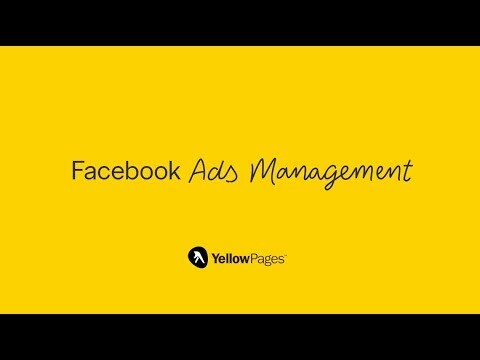 Facebook Ads Management - Hire certified experts with the skills and tools to drive real results. Ensure your social media message hits the mark with Facebook Ads Experts who create and continually refine your Facebook ads so you can take care of business.